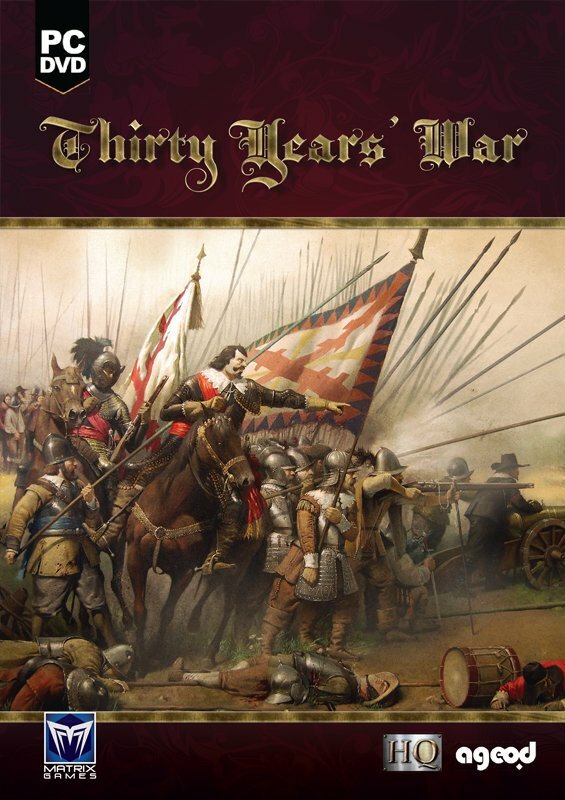 Ageod’s Thirty Years War is a new game designed by developer HQ covering one of the darkest ages of European history. The Thirty Years War is the series of conflicts between Catholics and Protestants in the Holy Roman Empire and its surroundings, between 1618 and 1648. In this strategy game, players will take control of one of the opposing sides, Protestants or Catholics, and fight for the control of the Empire.